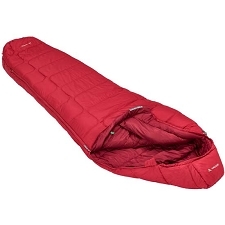 Regular size mummy-type sleeping bag from the company, Deuter, suitable for camping and trekking. 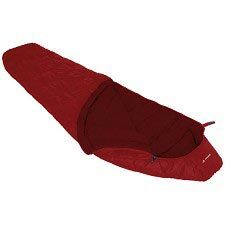 Perfect for shelters and tents and thanks to its small size it occupies very little space in our luggage. The Thermo Stretch Comfort elastic seams allow the width of the sack to stretch by up to 25%, offering greater freedom of movement. The fill is made of Deuter Thermo Proloft ® fiber, a special thermal process that converts the polyester fibers into high technical quality. 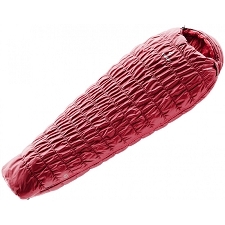 The combination of dense and hollow fibers results in the perfect blend between durability, weight and heat. 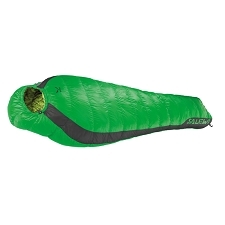 The external material is Deuter Dura Lite RS. 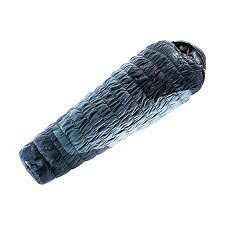 Ripstor tough microfiber nylon, quick drying and very light, with a soft and silky finish, with great breathability properties. Packaged size 18.5 X 43 cm. 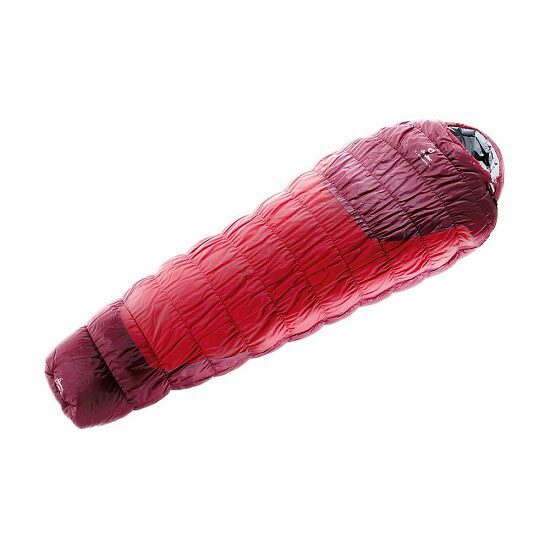 Length of 205cm, width at the shoulders of 68cm and 43cm at the bottom. 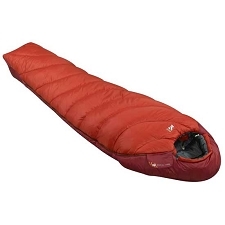 Size suitable for people of up to 185cm. Velcro closure at the end of the zipper. 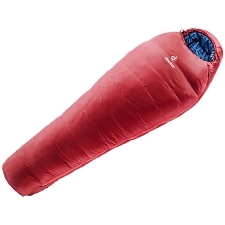 Deuter Thermo Proloft ® fill. 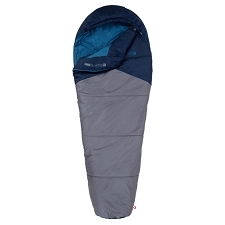 Deuter Dura Lite RS Exterior fabric. 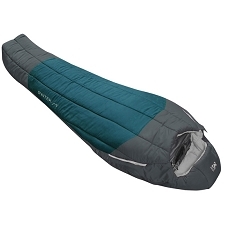 Interior fabric of Deuter Poly-Lite Soft. 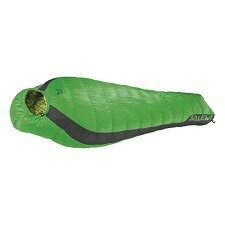 Approximate weight of 1420 g.